Well, only if you consider two dollars off a "deep" discount. We do. 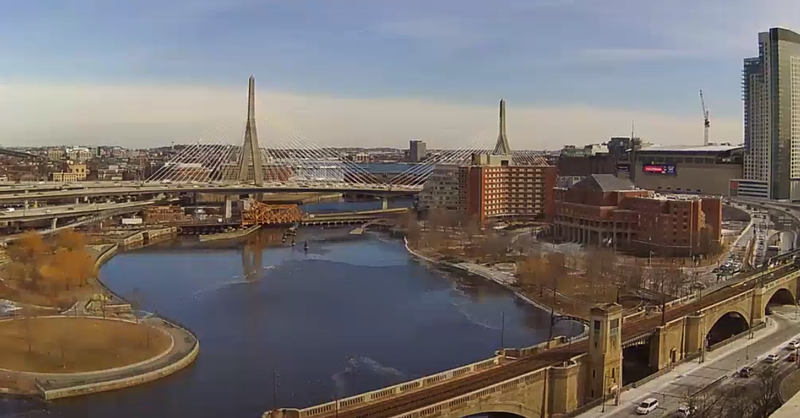 Lots of these calendars were bought at the incredibly reasonable price of $14.99—now you can scoop up one (or more) for the low, low price of just $12.99! 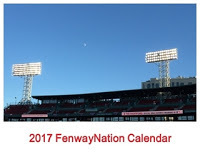 Each month features a brand new, exclusive photo of Fenway Park—an image you can't get anywhere else but in the FenwayNation calendar. This is clearly the last time you can get this unique product! You can order the calendar (and get a free preview of each month's photo) HERE.